Last month, Mitsubishi’s sales numbers hit their highest mark since 2007. March is trying to beat that record, earning Mitsubishi its best March sales since 2005. Mitsubishi sold 14,319 vehicles in the month of March, a 21.7% increase over March of last year. The Outlander Sport stood at the forefront of Mitsubishi’s success, earning its best-ever March with 4,674 units sold. That’s a whopping 74.7% year-over-year increase. While the Outlander Sport definitely was Mitsubishi’s pride and joy last month, the Outlander wasn’t far behind with its own best-ever March sales title. 4,789 Outlanders were sold in March, a 13.1% year-over-year increase. 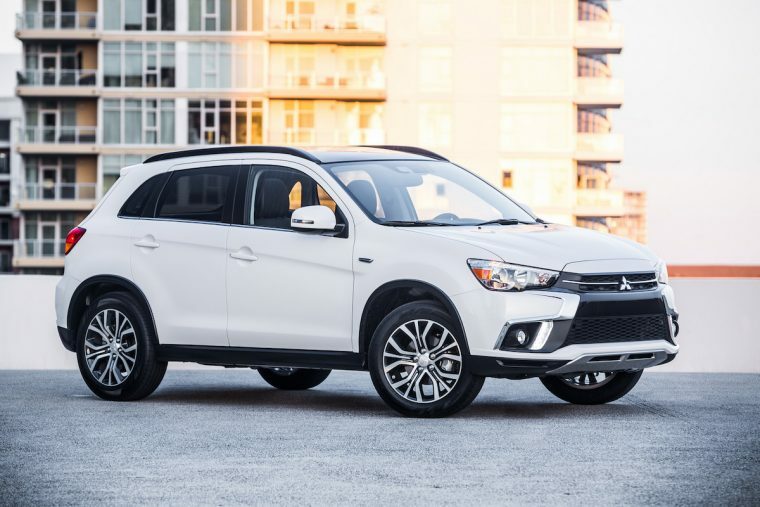 As a whole, Mitsubishi’s year-to-date numbers are in good standing as well. So far in 2018, Mitsubishi has sold 35,772 vehicles — 22.7% more than this time last year. The all-new Outlander PHEV and Eclipse Cross models started off their first sales year well. The Outlander PHEV brought in 373 sales in March, while the Eclipse Cross had a great month selling 604 units. “As supplies of our all-new Outlander PHEV and Eclipse Cross continue to grow, the sales momentum will only get stronger as we head into spring,” said Konieczka. CUVs are dominating Mitsubishi’s sales, earning year-to-date increases for every CUV in the lineup. The Mirage and Lancer are lagging behind last year’s sales, with Mitsubishi announcing the Lancer’s discontinuation in 2017.